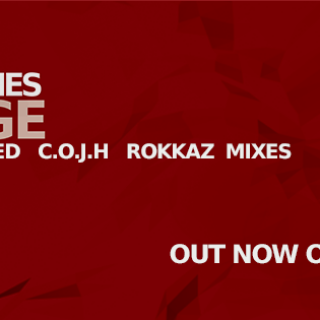 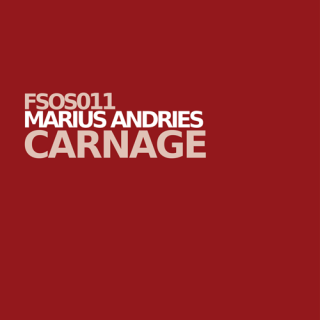 Marius Andries – Carnage Out Now On Beatport! 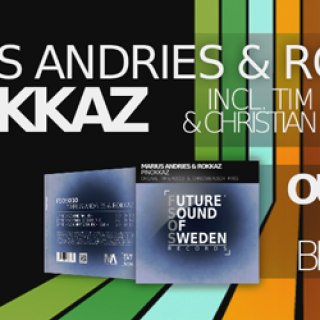 Marius Andries & Rokkaz – Pinokkaz Out Now On Beatport! 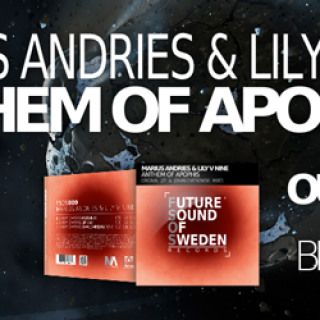 FSOS Records updated their cover photo.